Social media sites present both a challenge and an opportunity for today’s educators. There’s no doubt that social media and technology are changing nearly all aspects of modern society, including the classroom. New sites are starting up all the time and students are becoming increasingly involved in their virtual lives. By harnessing technology’s tools in our lessons and assignments, we have the chance to provide a healthy social media education. If we don’t, it will be increasingly difficult to keep students’ attention and convince them of the relevance school has to their lives. By having social media in schools, students can learn in new and exciting ways. Each site offers unique opportunities to engage young minds and encourage exploration. Google Images and YouTube videos allow developing minds to experience information in heretofore unimaginable ways. Game-based learning sites allow children to connect with their peers, learn research skills, and absorb knowledge visually. Blogs, Twitter, and Facebook empower young adults to connect to communities the world over. The design and ease of many modern apps allow students with special needs to communicate and absorb knowledge in innovative ways. Moreover, the use of social media sites in schools has made communication between teachers, parents, and students easier than ever before. 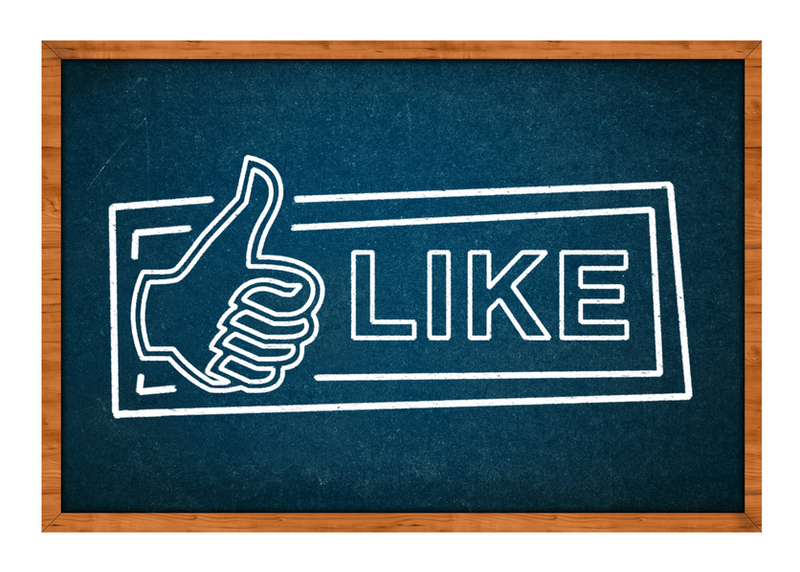 Do Social Media Sites Have a Place in the Classroom? But are educators opening their arms to social media in the classroom? Many teachers voice concern over using social media in the classroom because they fear that students who interact via social media will have a harder time communicating face to face. Additionally, teachers fear a loss of attention to detail. It is so easy to access information online that our willingness to invest in finding quality information has decreased. Similarly, people who interact over digital devices often don’t use appropriate spelling or grammar. Social media in the classroom such as Twitter and Facebook can also be a huge distraction for our students, getting in the way of assignments and deadlines. Lastly, a prime concern of using social media in education is making sure that the sites our students visit are safe and secure. Social media in the classroom is here to stay and will only continue to develop. I believe that as educators it is our job to jump on the bandwagon and prepare our students for the future. I would like to recommend three social media education sites: Edmodo, Wikispaces Classroom, and SchoolTube. These websites allow students and teachers to research, interact, and learn in a secure environment which harnesses their social media skills to educational ends and is monitored by an educator. With the right knowledge and tools, we can use social media sites to greatly enhance the learning experiences of our students. As we bear in mind the benefits and risks of social media education, we have to realize that our students will be preoccupied with Facebook and Twitter whether we like it or not – so we may as well turn these distractions into constructive learning tools. However, no matter which social media tools we use for learning, real life experiences and human interaction are forms of education that can never be replaced by social media platforms.